Results-driven personal fitness training and nutrition coaching. We'll design your custom workout plan and keep you accountable so you can reach your goals. Get your diet on the right track. Your body will thank you later. 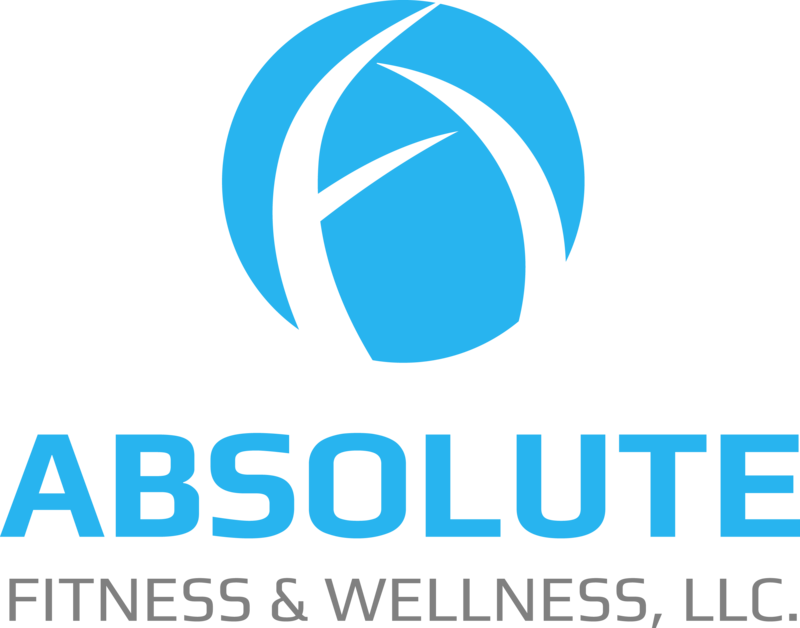 Experience Absolute Fitness & Wellness, LLC. for yourself! 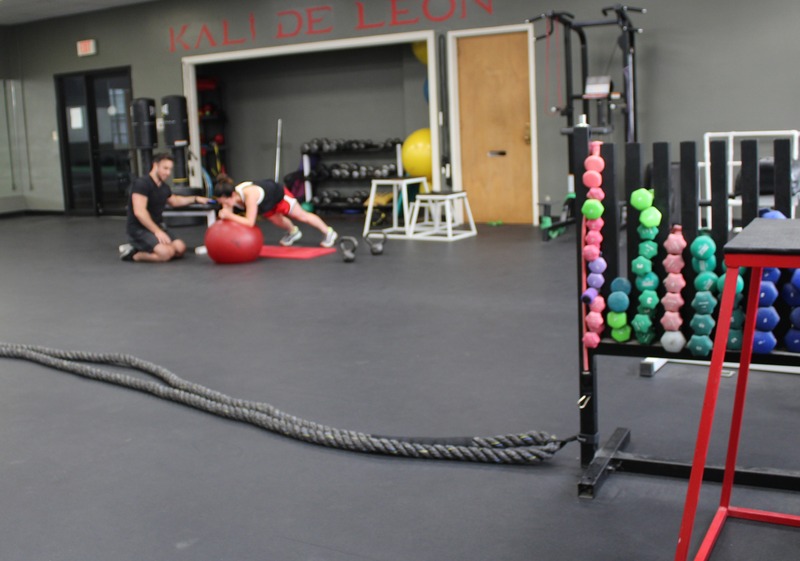 Our trainers are amongst the most knowledgeable and educated fitness experts in WNY. We’ll give you a free training session to see if we are the right fit for you. I’m extremely happy with my personal training with Physical Therapy student Mike! He’s fun, encouraging, knowledgeable & every workout is perfectly planned to fit my fitness goals. I love that he treats me like an athlete even though I’m 59 years old. I have increased my strength & toned up tremendously since working with Mike! I wish I could workout with him 3 times a week! Thanks Nick for suggesting I train with him! Have done two 10 week sessions with Adam from Absolute Fitness and Wellness. I have gotten great support on my journey toward a healthier me and had great results! It can be hard to take time away from your family for yourself sometimes - but this made me a better, stronger, happier Mom. It has been a sincere pleasure training with Cindy. She has inspired me to work hard to achieve my fitness goals. Her advice has been spot on and I have noticed results that I didn’t think were possible. Nick is by far a class AAA +++ fitness trainer. He has helped me re-gain my strength, balance and coordination after a brief period of illness. I learn new "tricks of the trade" at each visit. I look forward to my sessions with Nick. Superb trainer; professional and compassionate. My right knee needs a replacement. When I started, I couldn’t even do a squat or sit up and I was very out of shape. The first week was really hard, but by the second week, I was hooked on exercise! I was feeling stronger physically and mentally. My leg doesn’t hurt as much and guess what? I can do squats holding weights, sit-ups and many other exercises. Nick has worked with me on a fitness and strength program for the last 8 months. By following my custom program with one session per week, I have gained strength, lost weight , and feel much better with more energy. He has an excellent knowledge of the latest fitness and strength trends.